Half of all U.S. adults have diabetes or blood sugar so high they're almost diabetic, researchers reported Tuesday. 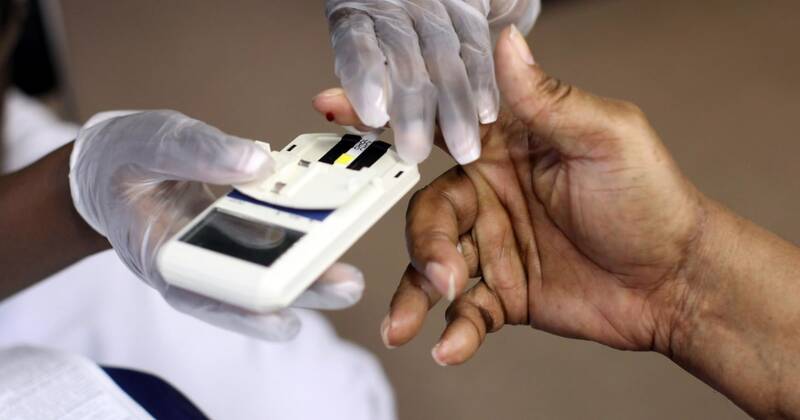 And for the first time they've looked at diabetes rates among Asian-Americans and find they are nearly as high as rates among other minorities. Once you have pre-diabetes, it usually only takes 10-15 years to develop diabetes. Once you have diabetes, you are twice as likely to develop Alzheimer’s. This is why the surge in pre-diabetes and diabetes should cause concern for the future of America, as I explained in The Mediterranean Zone.